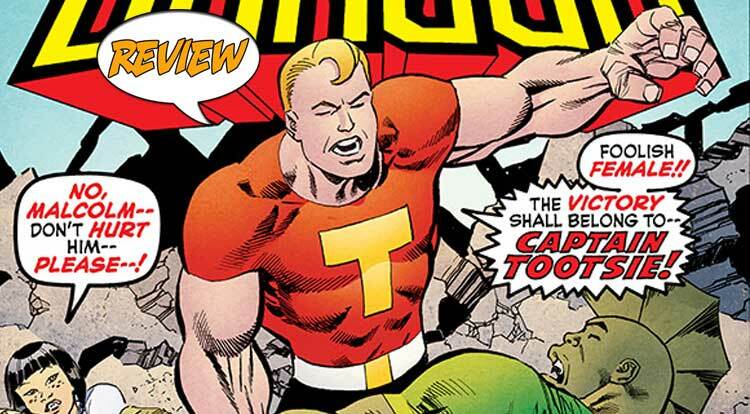 From the Golden Age of comics, powered by the boost of energy in a delicious Tootsie Roll, comes Captain Tootsie! And the Dragon’s life will never be the same. Your Major Spoilers review of Savage Dragon #241 awaits!